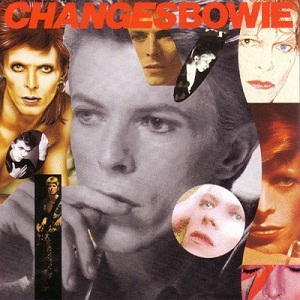 I wanted to share some Bowie with the Kindergarten Music Club this week, and the vote from my own children was for Changes. My theory is that the kids like this one because of the ‘ch ch ch’ refrain – they are, after all, big fans of repetitive sounds in popular music. listened to Changes using this very simple listening guide that I put together to help us identify the instruments and recognise the structure. And while I worked individually with the kids on their recorders the rest of the group designed themselves a pop musician ‘look’ using this blank person template. What a fun lesson, and what great music – thanks, David Bowie! Thanks for coming to visit the Family and Friends Music Club! I teach piano and group music classes in Carterton, Oxon. Please click on the Piano Lessons or Group Music Classes tabs for more information. I also blog about musical ideas and activities, please scroll down the home page, or pick a category to the right to have a look around.